If you operate an independent restaurant, you know that your business is facing increased competition, labor shortages, and rising operating and occupancy expenses. Join us on Monday, May 22 from 8:30-10:30 am to discuss and get help on these issues. This presentation can be attended live or on-line. Chris Tripoli, owner of Houston-based Á La Carte Foodservice Consulting Group, will be in Casper to discuss how restaurateurs are succeeding and expanding, and their strategies for success, despite the challenges that are facing the industry today. Chris will discuss menu practices to increase revenue; technologies that will help manage costs; principles to properly select, train, and retain staff, as well as innovative ways to promote your restaurant, without a costly marketing budget. In addition to the classroom presentations, Chris will be doing individual consulting with several local restaurants. Because consulting time available is limited, appointments will be scheduled on a first come/first serve basis. Speaker: Chris Tripoli, A La Carte Foodservice Consulting. Á La Carte is an international restaurant consulting group that provides concept development, operations assistance, and growth planning services. In addition to having developed award-winning restaurants, Chris Tripoli has also worked with cafeterias, hotels, country clubs, airports, parks and convention centers. He co-authored the book, So, You’re Thinking About Owning, Operating or Investing in a Restaurant, currently teaches at the Small Business Development Center at the University of Houston, and speaks at numerous hospitality meetings and workshops. If you are not in the Casper or Gillette areas but would like to join the presentation remotely, please contact Cindy Ungerat 234-6683 or cindyu@uwyo.edu or Susan Jerke at 682-5232 or sjerke@uwyo.edu for a link to join. For further information, contact Cindy Unger at (307) 234-6683 or cindyu@uwyo.edu. Reasonable accommodations for persons with disabilities will be made, if requested at least 2 weeks in advance. The Wyoming Small Business Development Center Network is a business advising group, consisting of the Wyoming Small Business Development Center (SBDC), Procurement Technical Assistance Center, Market Research Center, and SBIR/STTR Initiative. Our mission is to help Wyoming entrepreneurs succeed. Advising and most market research services are free of charge to Wyoming residents.  The SBDC is funded in part through a cooperative agreement with the U.S. Small Business Administration. Additional network support is provided by the Wyoming Business Council, and the University of Wyoming.